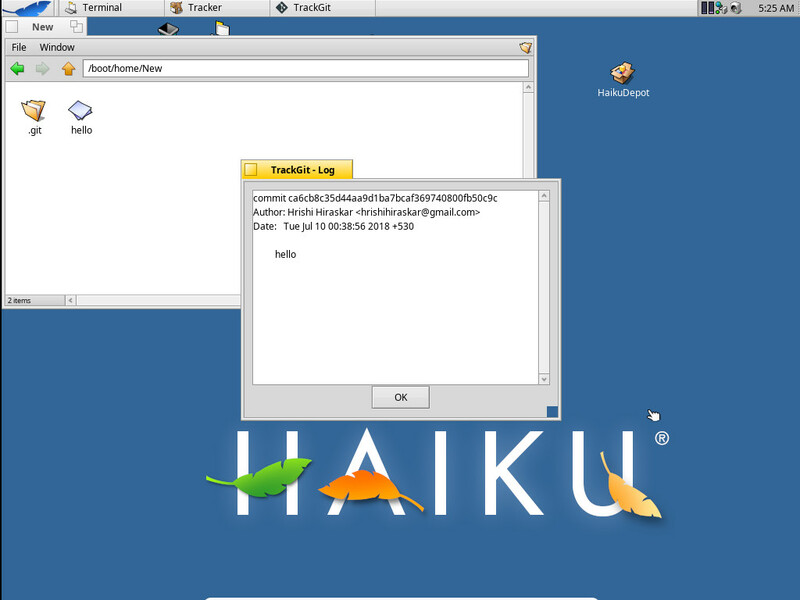 I implemented a log viewer in TrackGit. It shows a window with the commits in the repository so far. Link to commit. I also added tests for the log command. Link to commit.